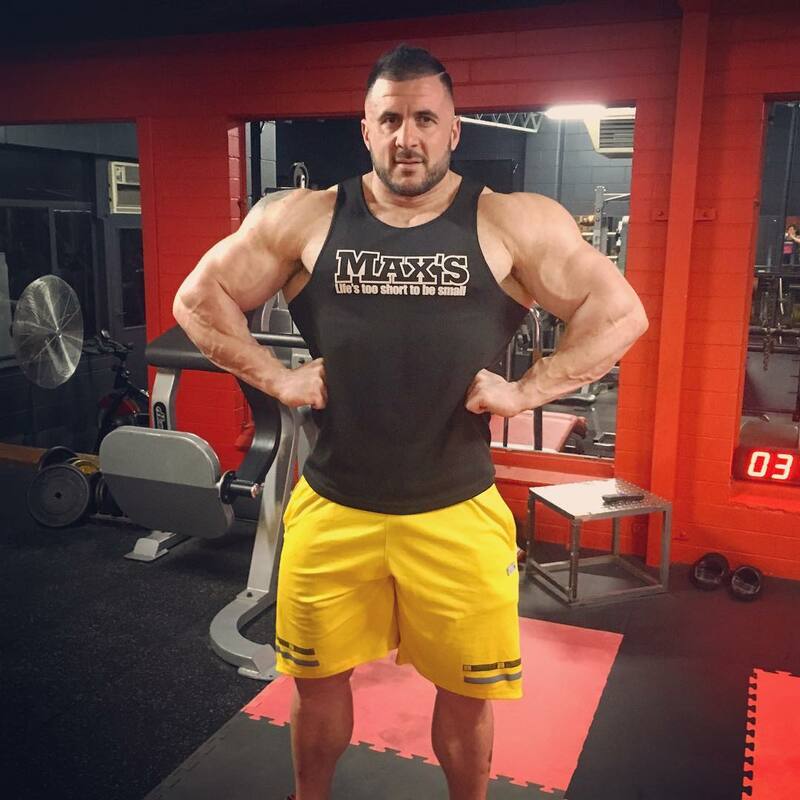 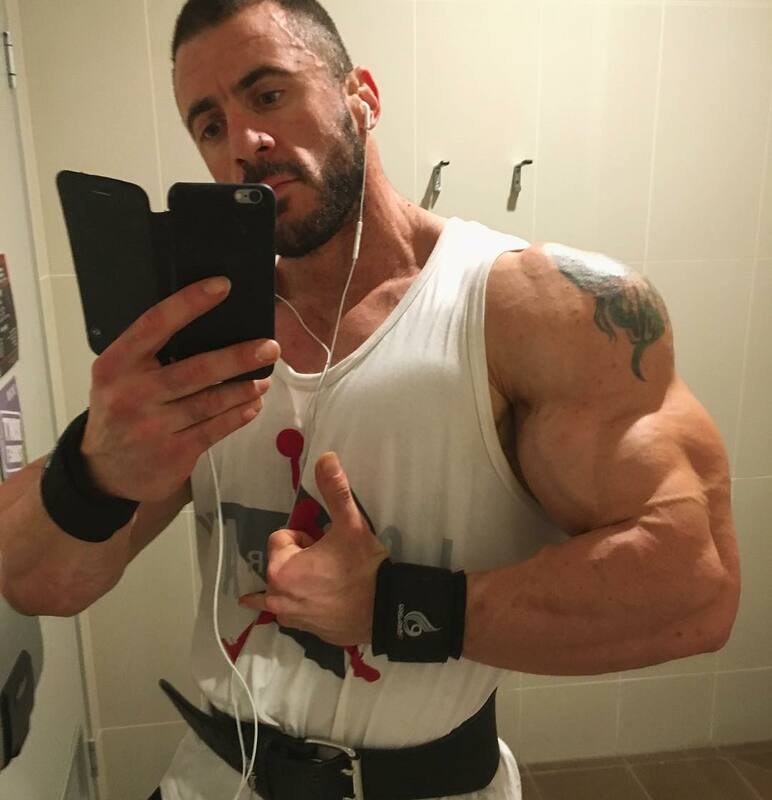 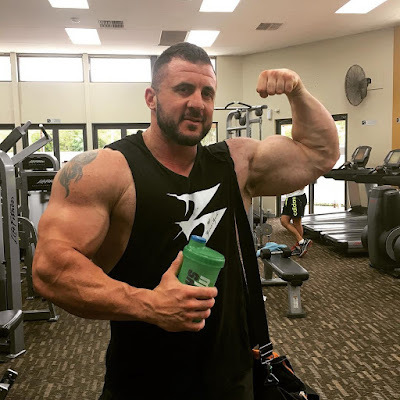 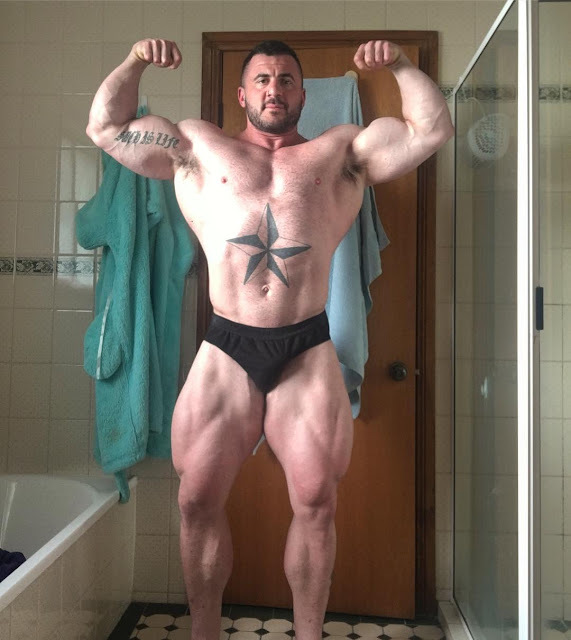 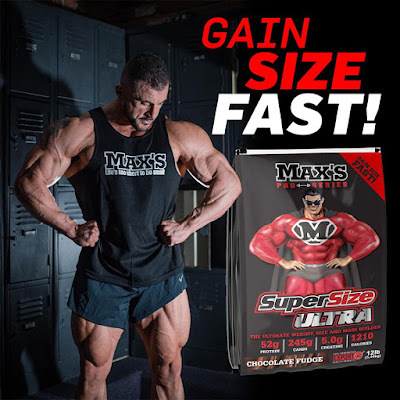 Matt Smedley is a tall bodybuilder (former amateur kickboxer) from Adelaida, Australia. 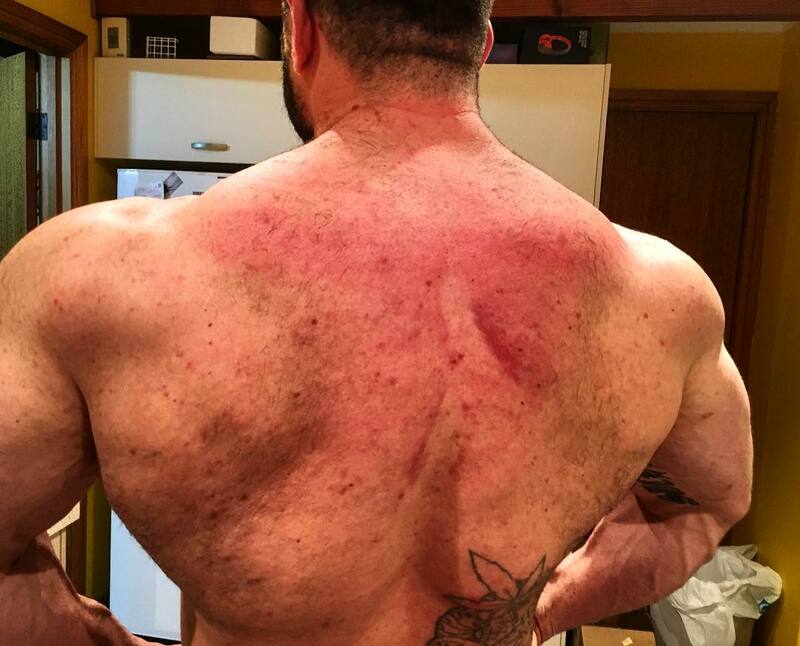 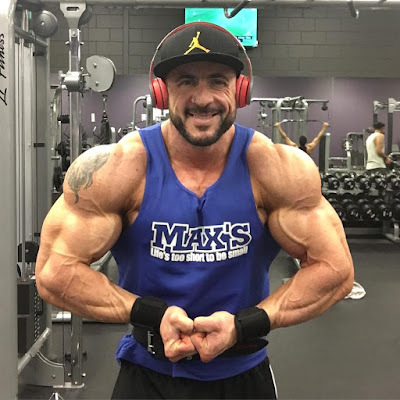 He began bodybuilding in 2006 and trains in the gym like a bull daily to maintain his big mass. 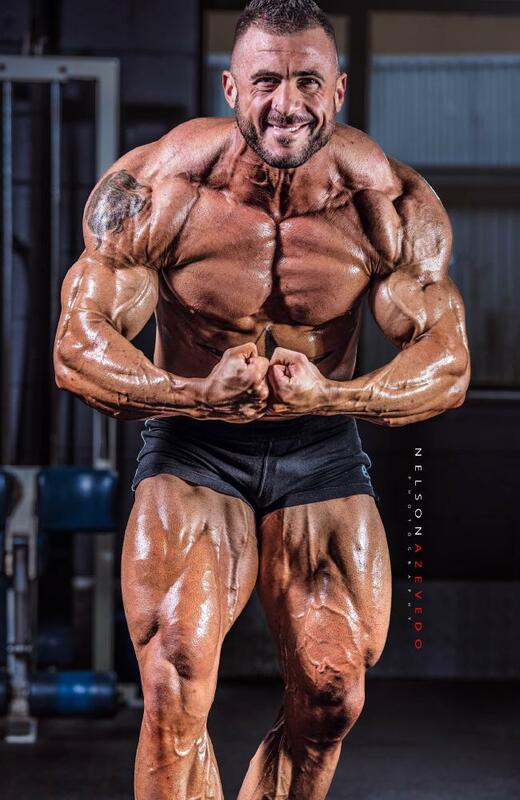 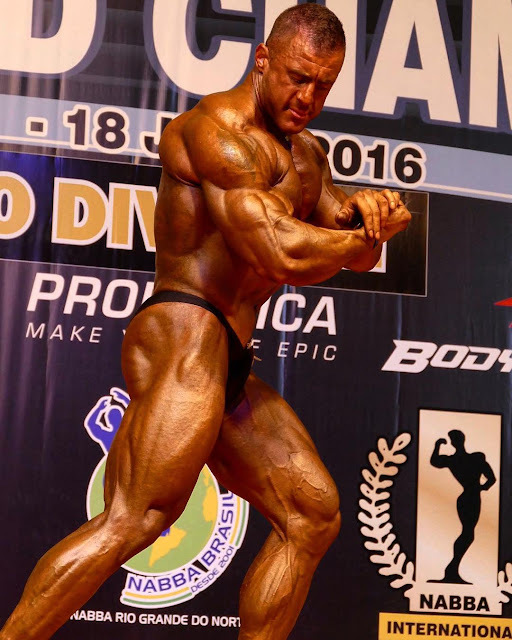 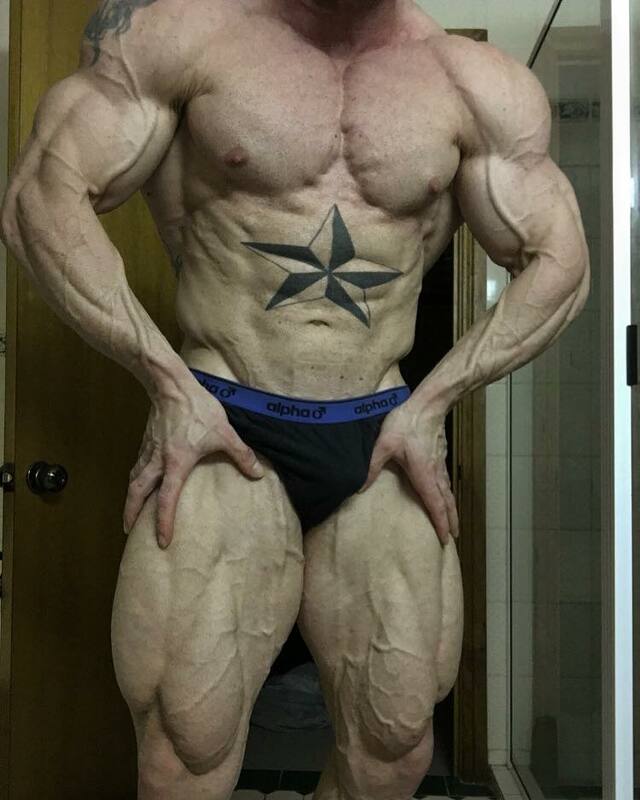 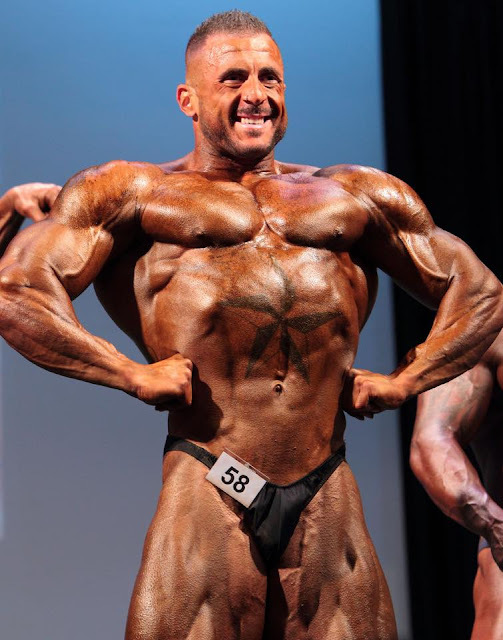 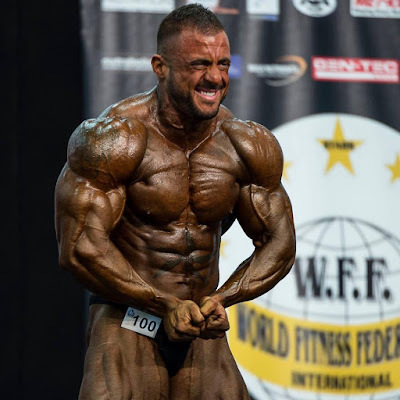 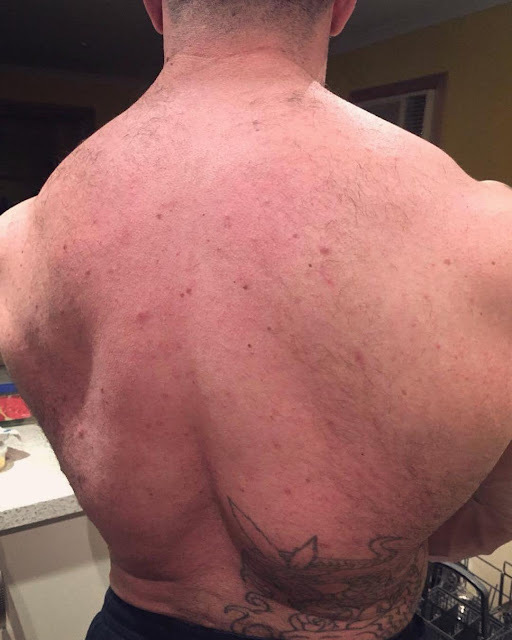 He has been a competitive bodybuilder since 2011.